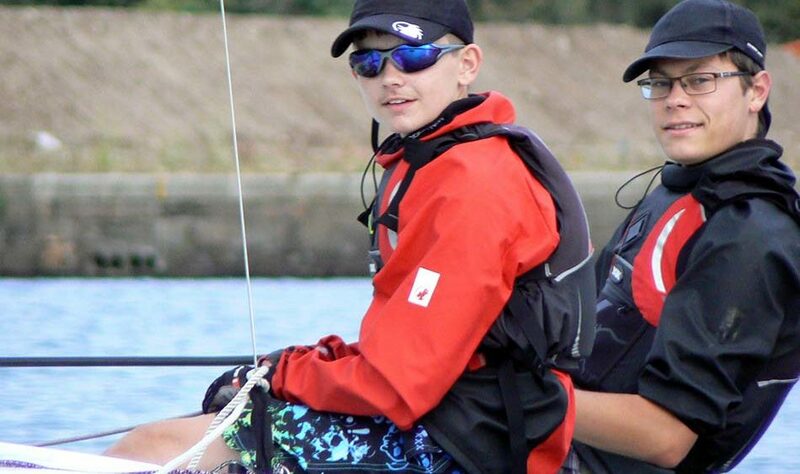 This Saturday a number of Barry Sea Cadets took part in the Area Sailing Regatta at Tata Steel Sailing Club near Port Talbot and one of the crews has qualified to represent the South West Area in the National Regatta to be held in Southport in September. 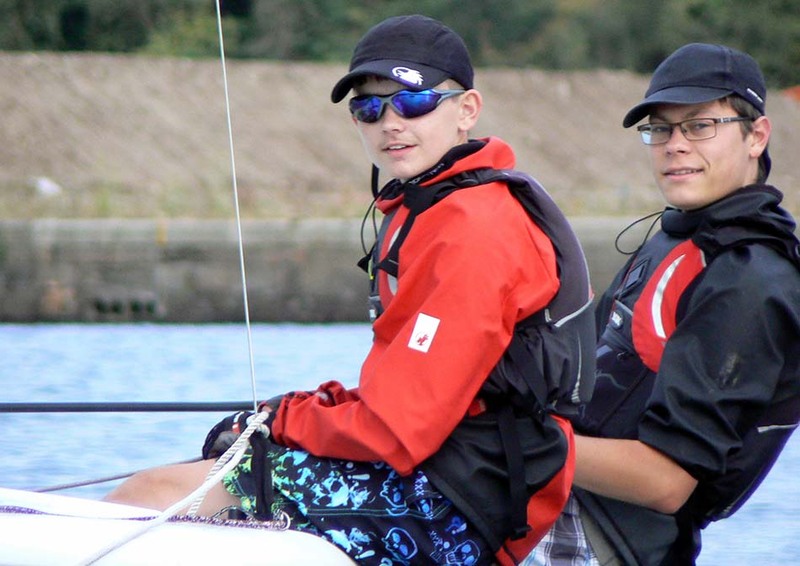 The Area Regatta sees representatives from units as far afield as Falmouth and Coventry competing in various classes of sailing boats for the honor of representing their Area at National level. 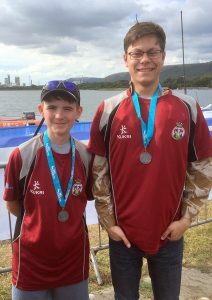 Able Cadet Richardson and Cadet 1st class Edwards, who train at the Barry Community Water Activity Centre, were competing in the 18 boat Quest Class and finished in 2nd place which qualifies them for the next stage, the National Regatta.